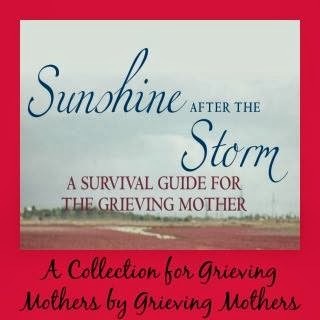 I haven’t written about my Grief Project lately, but that doesn’t mean I haven’t been doing it. Going into December I had this feeling it was going to be a hard month, as it is the anniversary month of Nora’s arrival in this world. Knowing this I also had an inkling that I would not be able to “project” my way through grief this time, at least not in the way I had been over the last year. Instead I decided to focus on resting, remembering, and reflecting. 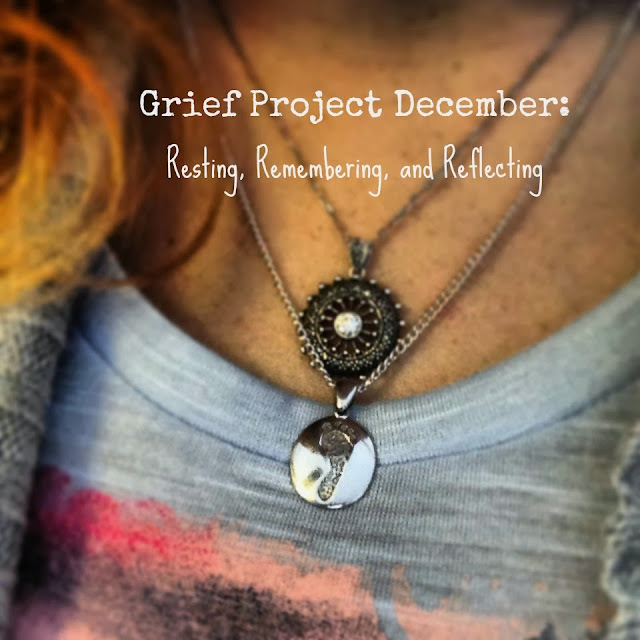 And that is what this month has been about for my Grief Project. I often speak to my clients about the importance of self-care and relaxation techniques and this month I needed them more then I think I have ever needed them before. Every day that went by I got more and more anxious about the upcoming anniversary of Nora’s birth. Anxieties kept creeping in, as if my body remembered the trauma of the year before with each passing day, and in some ways it was like the beginning of grieving all over again. Fear, sadness, and grief came more frequently and easily again than it had just a month ago. My body and mind told me that I needed to nurture myself through activities that invoked calm and a sense of peace. Even my therapist and my doctors were telling me I needed to find more ways to relax, release tension, and “rejuvenate” (their word of choice). So I started putting my own advice to clients into practice by practicing self-care. Hot Showers: I decided to incorporate more self-care into my life in little ways. I was not up for another project this month so I just took baby steps with my grief. I took a hot shower every night before I went to bed to invoke calm and spend time slowing down from the day. For me, even in my early days of grief, water, baths, and showers somehow soothed me. They brought me to a place of tranquility even in my storms of grief, and now using this self-care method was no different. Feeling the warm beads of wetness roll over my skin created a sense of quiet in my anxious mind and sorrowful soul. Aroma Therapy: To create even more calm in a nightly ritual, I started pampering myself with fragrant lotions and using aroma therapy. I keep a bottle of lavender oil by my bed at night and take a little and rub it on my hands, breathing in the yumminess of lavender. When I do this I let my worries float away as I focus my thoughts and body on the senses. 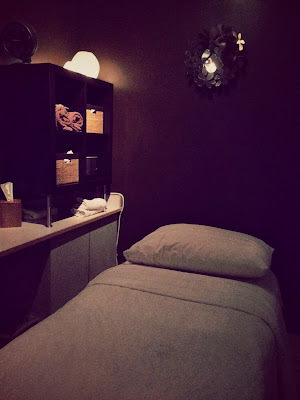 Pampering with a Massage: I mentioned early that all my providers wanted me to relax more, and all of them--yes ALL of them--suggested I get a massage. Now I love massages, but they are (to someone whose husband likes to stay on a budget) an expensive indulgence that I long thought we could not afford, especially at this financially straining time around the holidays. Oh, it was so worth it though. 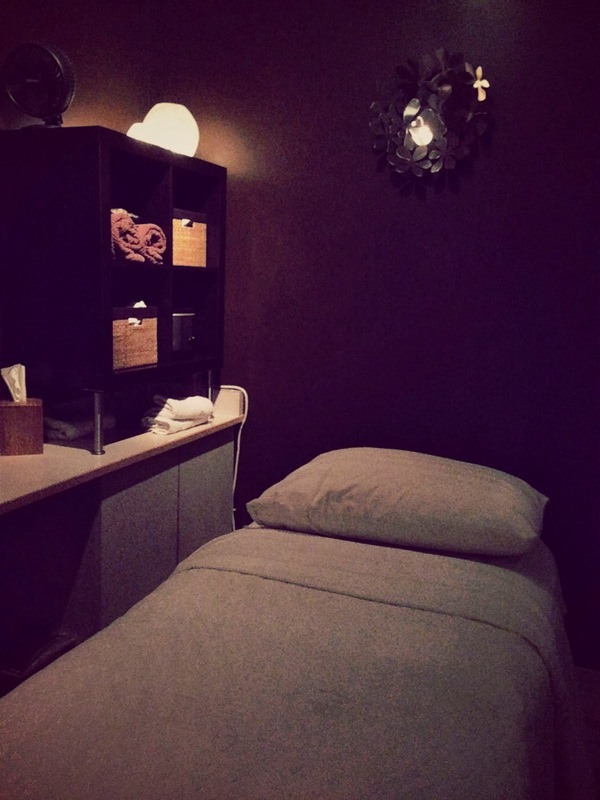 Investing in your own self care is often overlooked or we put it off, but my massage therapist’s fingertips were magic to my grieving soul and body. I have been told how grief lives in the body, I know this to be true for myself, and having a massage was a great way to release some of it. If you are trying to get rid of unnoticeable grief, but just have a feeling that sorrow is storing up somewhere in your body, I would highly recommend pampering yourself with massage. When I decided to open up space in my life for time to rest, I also, without realizing it, opened up space in my days to be intentional about remembering Nora and reflecting on this past year. I have to admit that I didn’t spend too much time focusing on remembering her (I always remember her daily, but on really setting aside time to do so) until the holidays came. Carrying Her with Me with a Necklace: Before we left for Christmas at my parent’s house in Wisconsin, I decided to put her necklace back on, the one I had taken off in July, on Father’s Day, to make space for a different kind of healing then. By putting the necklace back on for the holidays and into the New Year, it was a way for me to carry her with me throughout the celebration of Christmas and her birthday. Finding a Place for Her: For the past year Nora, and everything that was meant for her, sat in the nursery on her dresser. There were gifts from complete strangers and close friends, letters from those who were touched by her story, clothes she was meant to come home from the hospital in, mementos including pictures, ultrasounds, and even her handprints had been on display the whole year in that room. Well, yesterday, on the anniversary of her death, I decided to sift through the items and find a permanent place for them. 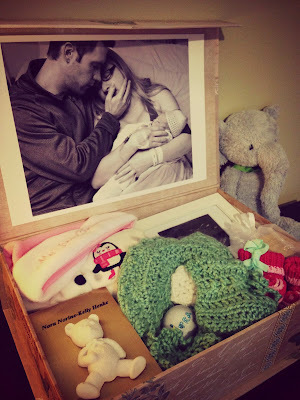 With care and love I created a memory box of all things her and sadly, but therapeutically, placed the mementos of her in the box for safekeeping. In some ways I felt like a mother who had been packing away her toddler’s baby close and closing a chapter on the first year of my child’s life, only this time, I was boxing away memories of her whole little life, not just the first year. Letter Writing, Talking, & Sharing: On Nora’s actual Day (yesterday) Nick and I both set aside time in the evening to be intentional about remembering Nora by each writing her a letter. We did this in separate spaces and then came back and each shared a little about our letters, what we said, and also our memories of her birth a year ago. We brought her urn into our bedroom that night, lit a candle, and shared stories of what we remember about her and what she has taught us over the last year. It was sad, emotional, but so releasing. It felt good to cry, sharing her by remembering our joint experience of her. It was a mixture of a happy and sad cry. A moment of pure love. Reflecting & Remembering with an Event: I’m not sure if I am done reflecting on the loss of Nora or how it has changed me. I believe this process will take the rest of my life. 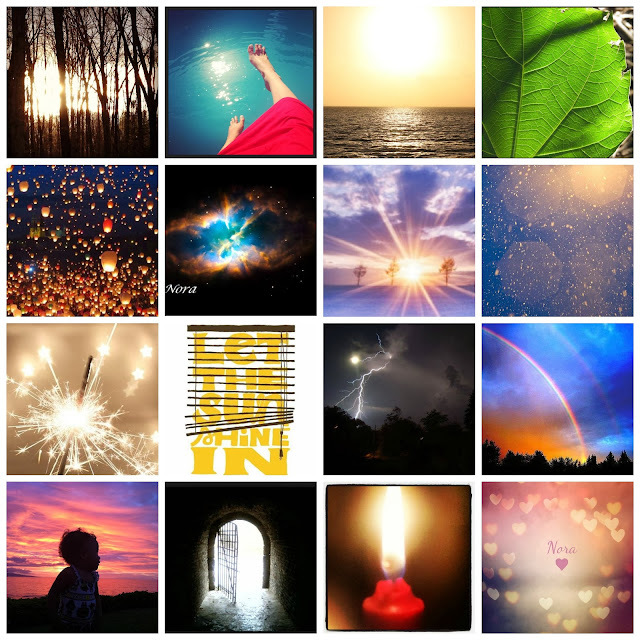 However, yesterday was magical when we invited people on Facebook to help us remember, honor, and reflect on how Nora has touched so many souls in her brief life by sharing a picture of light in the Honoring Nora: Show Me The Light event online. Nick and I were overwhelmed with the number of compassionate responses we received from old friends, new ones, strangers, fellow loss parents, and family. Nora’s light shined through everyone else’s and touched our soul. What would have been a sad day was made a little brighter by the compassion of others and their pictures of light. If you want to celebrate, honor, remember, and reflect on the anniversary of your child’s death, I HIGHLY suggest an event like this. I have participated in other loss mom’s Facebook events similar in nature, such as sharing a symbol of a bird drawn on your skin, to wearing a favorite color of the child that is deceased and taking a picture, to making cookies and capturing how you enjoy them with a photo to share with others, in an effort to let the grieving parents know that their child matters. This day and event was one of the most healing moments of this past year for me. Ah, after such a long post I need to get back to resting. 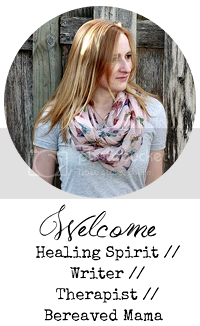 I am so thankful for finding your blog. 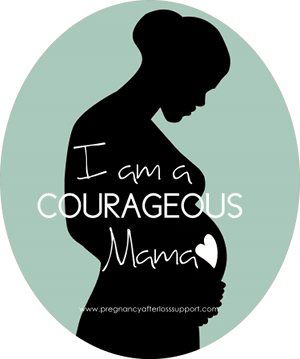 I am just weeks in to my grief after loosing out twin boys at 33 weeks born sleeping on 2nd Jan this year. I can't begin to imagine how I will feel in a year from now, but reading your story has give me hope. Thank you.